St. Paul states: "What do you have that you did not receive?" (1Cor 4:7) Hence, "giving" is always a "giving back" of that which the Lord has blessed us. We invite you to make a reoccurring or one time donation to us in addition to offering prayers for our ministry. 1. 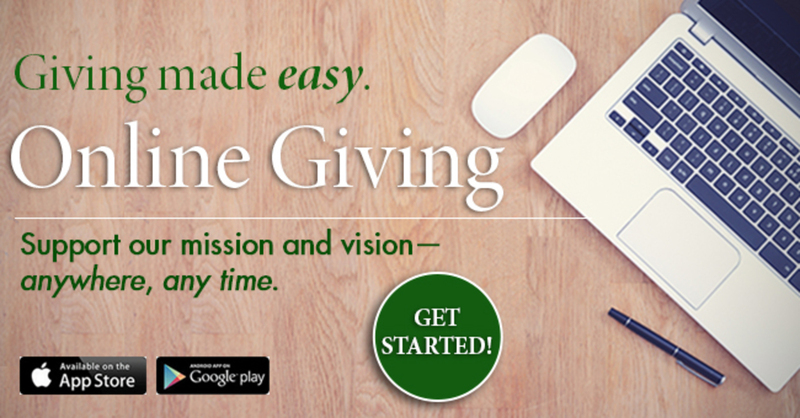 Online Giving through Our Sunday Visitor. We will send you a thank you note for tax purposes and to know that we will offer prayers for you and your petitions.